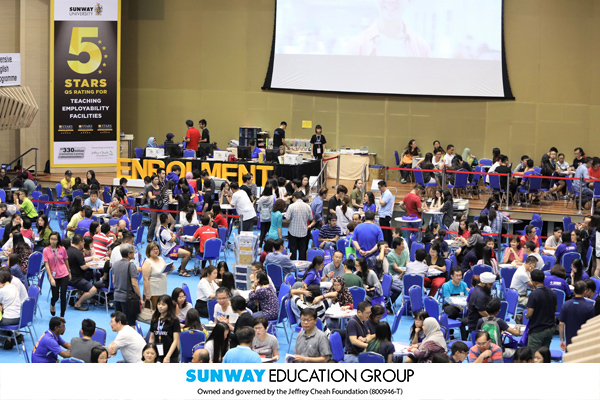 The Sunway Education Open Day held on 16 & 17 December was an excellent platform for students & parents who wanted to know more about certain courses/programmes prior to enrolment, or wanted to check out the campus and facilities. Lecturers and academic staff were on hand to provide information and advice, while current students shared their experiences with prospective students. 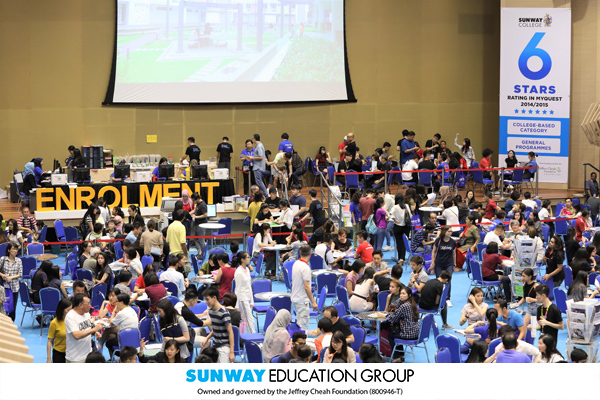 There were various talks covering courses & programmes offered under the Sunway Education Group. 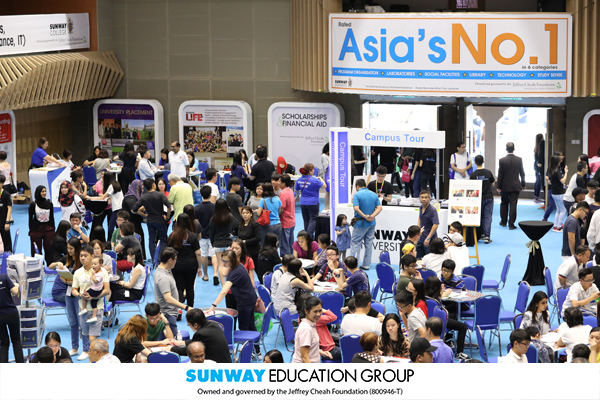 Besides, there were Career Interest Assessment, College English Readiness Test, Culinary demonstration, student showcases & performances, workshops and a free health check by Nursing students. 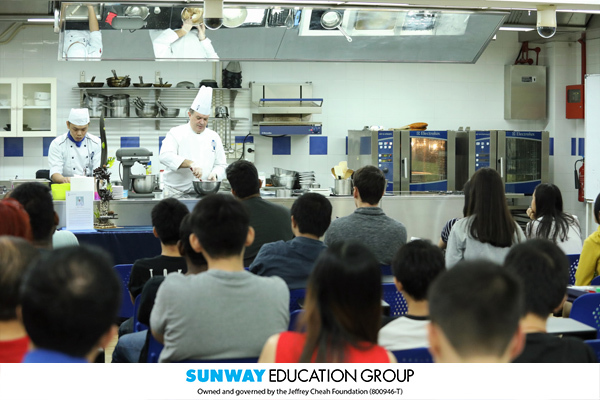 Open Day is also the time to explore what our campus has to offer. Student ambassadors and staff members took Open Day visitors around for campus tours (covering areas such as classrooms, laboratories, library, auditoriums, studios etc) and tours of our student accommodation for those who require on-campus accommodation. The next Open Day will be on 10, 11, 17 and 18 March 2018.